The Draft Covenant of the League of Nations is completed. Lieutenant Colonel Gerald Oldroyd Cornock-Taylor CBE (General List Deputy Director of Graves Registration and Secretary to the Imperial War Graves Commission) dies of pneumonia at age 34. Captain Robert George Hyndman Caie (Royal Fusiliers) dies of pneumonia following a bout with influenza at age 39. He is the son of the Reverend George McIntosh. Lieutenant William Alexander Whitelaw (Argyll and Sutherland Highlanders) dies on service at home at age 27. He is the father of the 1st and last Viscount Whtielaw KT CH MC PC DL Deputy Prime Minister and one-time Home Secretary under Margaret Thatcher and his two younger brothers both died during the Great War. 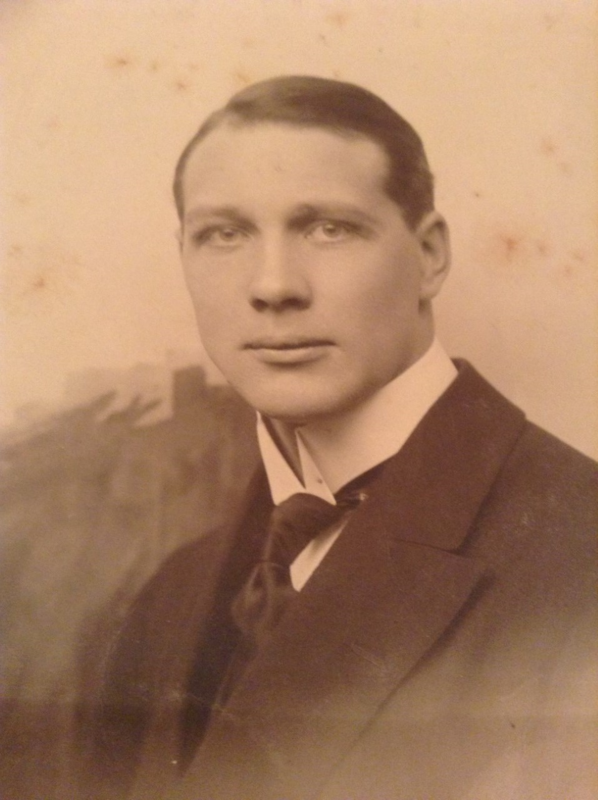 Sapper Duncan Henry McIntosh (Royal Engineers) dies of pneumonia after developing influenza at age 33. His brother died of wounds in May 1918. Private James Melvin Taylor (Army Service Corps attached New Zealand Army Service Corps) dies on service in Germany at age 30. He is the last of four brothers who will lose their lives in the Great War.